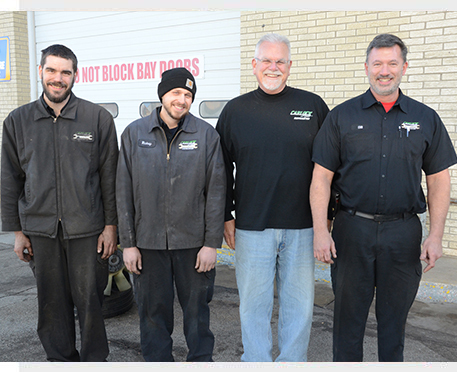 Carlock’s Local Auto Repair Shop that Cares More than a Business, We’re Family! Carlock Auto Servicenter has been in business since 2013, providing Carlock, IL area drivers with quality auto repairs and vehicle maintenance services. As a local, family-owned and operated business, we are your true dealer alternative for auto repairs. We place a premium on fairness and honesty when it comes to recommending automotive services and giving car care advice because we simply believe people should be treated with respect. It’s a principle we stand by every day at Carlock Auto and—along with the quality work we do—the reason we’re a trusted & highly recommended auto repair shop. At Carlock Auto, our mission is to help as many people as possible by providing the best automotive service and repair experience we can. And by serving our customers with unparalleled honesty, integrity, and quality. Looking for value when it comes to servicing your vehicle? At Carlock Auto Servicenter, we work on all types of foreign and domestic vehicles, with an emphasis on American makes and models. We specialize in GM and Ford computer programming, as well as every other manner of auto diagnostics. 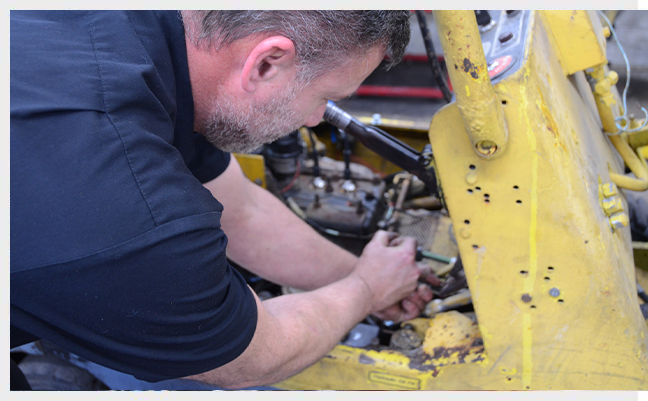 Our extremely thorough 50-point inspections ensure we uncover issues before they become major problems, and our mechanics are skilled at providing accurate timeframes for handling repairs based on your needs, driving habits, and budget. We also service lawnmowers and grain trucks, so don’t hesitate to call us for all your motorized vehicle needs! One Call to Carlock & Your Automotive Needs Are Satisfied! Carlock Auto Servicenter is a customer-focused alternative to the impersonal service you find at most dealerships and franchise auto service centers. Our local auto repair shop understands the Carlock community—your lifestyle and your automotive needs. We’ll listen to you and get to know you and your vehicle. We also want taking care of your car to be as convenient as possible. We open every day at 7:30 AM, so customers can bring their vehicles in before work, and we’re open Saturdays. We offer pick-up and drop-off service, as well as loaner cars for longer repairs. At Carlock Auto, we believe showing appreciation is a two-way street. Over the years, we’ve hosted many Customer Appreciation days to show our customers just how thankful we are for their loyalty. 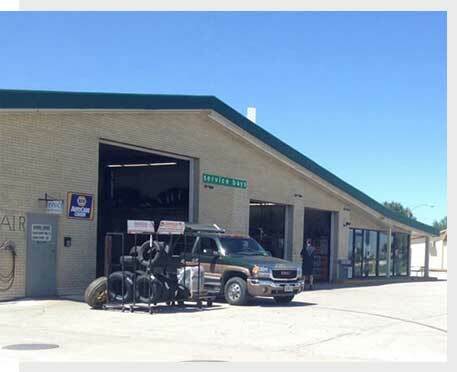 Our auto repair shop is conveniently located at 302 West Washington in Carlock, IL, where we’ve been for over four decades (formerly as Yoder’s). If you’re looking for us, we’re right off Interstate 74 at Exit 120. For students, we’re not far from ISU in Bloomington and Wesleyan University in Normal. In addition to Carlock, Bloomington, & Normal, we frequently serve drivers from Hudson, Danvers, and Mackinaw. We’re proud to live in a town where family-owned businesses like ours are a big part of the community. If you live in the Carlock area, and you’re looking for an auto repair shop you can trust—based on skill, integrity, and up-to-date equipment—then give us a call at Carlock Auto. We look forward to helping you! Serving Carlock, IL and surrounding areas, including Bloomington, Danvers, Hudson, Mackinaw, and Normal.